This is a very common questions from travelers and I can only give you my personal recommendation on best way to manage your money when traveling in Italy. Where to change money in Italy? My advice is DON’T. You lose too much on service fees and bad exchange rates. 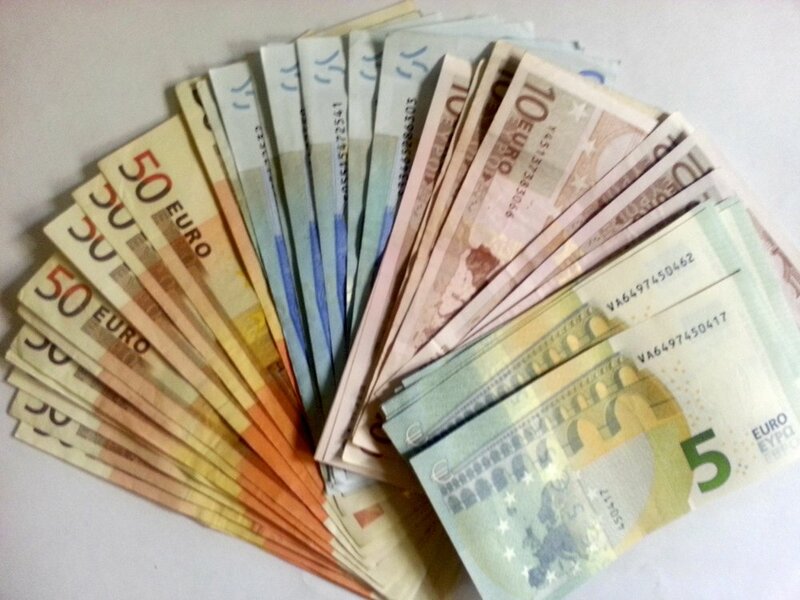 Bring some EUR cash with you. Order EUR from your local bank at least two weeks prior to travel. You don’t have to bring ALL the cash you will need, but it’s smart to start with at least a few hundred. When you need more cash in Italy, use the ATMs! They are easy to use with English menus, and they charge a lower fee than if you were to exchange money. (Always check with your bank first!) You can always request to raise your daily allowance for withdraws from your bank, or with many banks you can simply do this online. The ATMs give you EUR cash and will automatically convert that amount to reflect the USD amount taken from your account. ATMs - “Bancomat” in Italy. Always use bancomat machines that are built into walls and have the name of a bank on them. “Banca di….” is always a good sign. I would steer clear of the free-standing ATM machines that you might find in a gas station. Stick to the official bank ATMs.